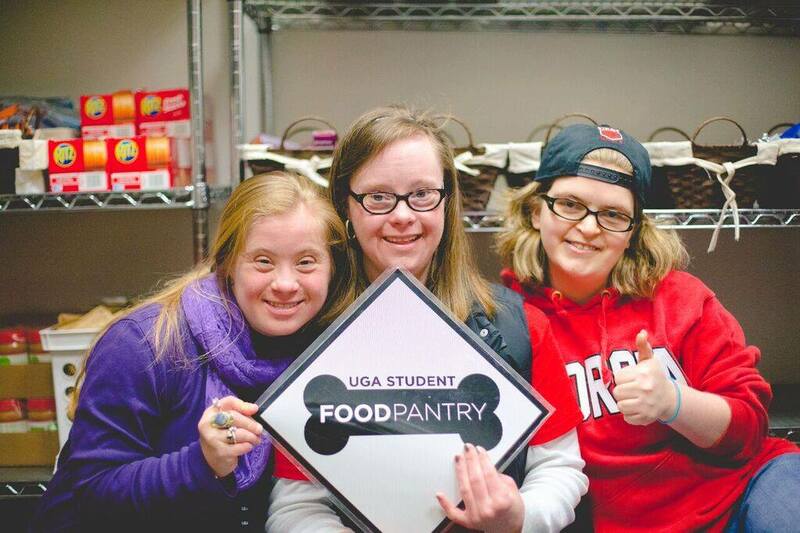 In 2011, UGA Students recognized a need on campus and decided to address the troubling situation of student hunger. We serve an average of 100 students per day and no one is ever asked to provide proof of need. The pantry also strives to provide information about other resources offered on campus and in the community. The Pantry provides a variety of non-perishable items such as canned soup, vegetables, breakfast items, pasta + sauces, canned meat, and snacks. We recently acquired a refrigerator that allows us to provide items like cheese, yogurt, and vegetables. Visitors simply need to complete a brief, confidential form before picking up food. We are located on the first floor of the Tate Student Center in room 146, behind the staircase. If you need to visit the Pantry outside of regular operating hours, please call us or visit a staff member across from the Pantry in the Greek Life Office. 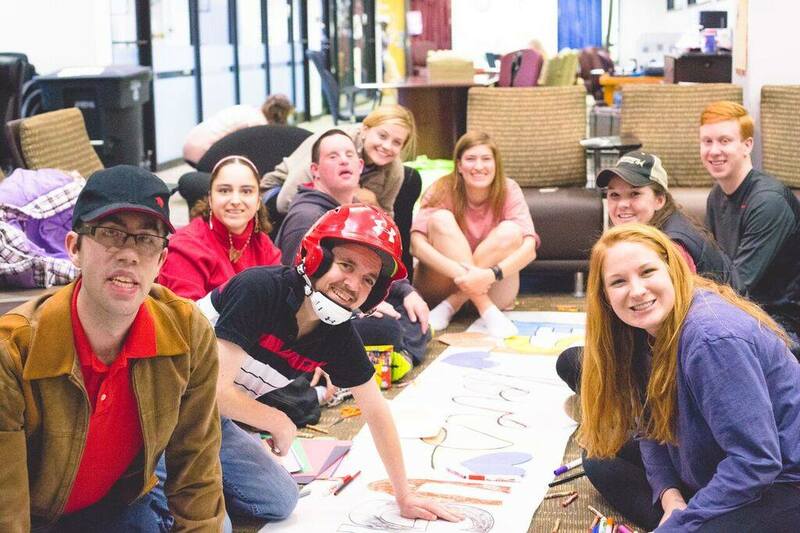 ​The Pantry absolutely loved having Extra Special People, Inc. come out to volunteer in February. The lovely people of ESP were such a big help with even bigger hearts.